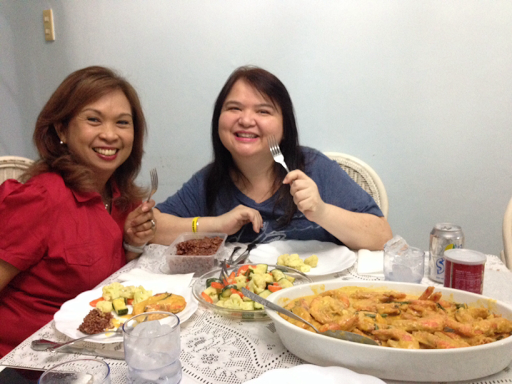 My dinner dates last night were FGM and Ate Vi! 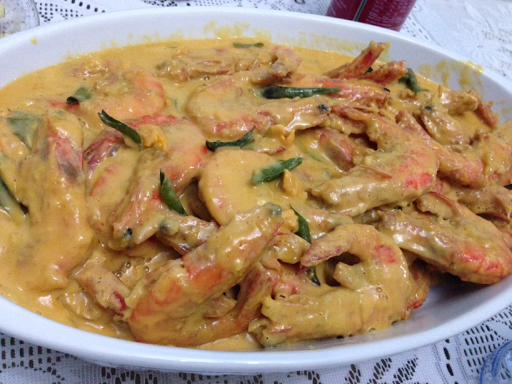 FGM brought the shrimps for the Shrimps in Red Egg Yolk Sauce which they asked me to teach them how to cook it. 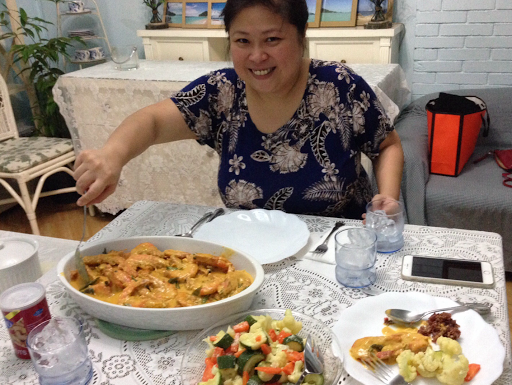 So it was a cooking and eating session. 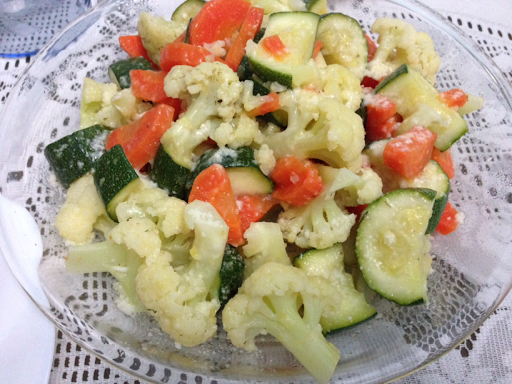 Ate Vi brought buttered vegetables with parmesan cheese. 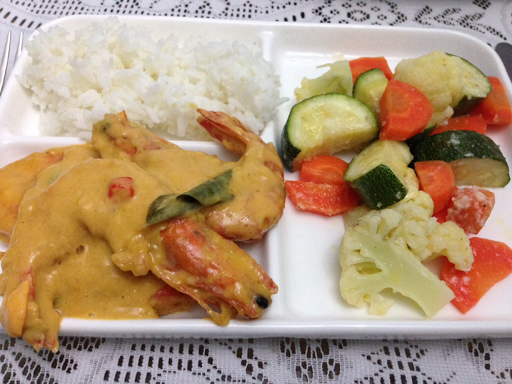 Of course, I had 2nd and 3rd servings of the shrimps. But did not get more rice. I think. I can't remember. We had so much fun sharing stories with each other. Lots of personal revelations. Nice thing about me, I don't remember what you tell me. And if I do remember, it has never been my habit to repeat what was shared in confidence. After eating the cholesterol laden meal ( I used 1/2 C oil, 1/2 C butter, 10 red egg yolks and 3 C milk), my sugar reading was 266. High but at least, it was not 347. Before breakfast, my sugar was 156. 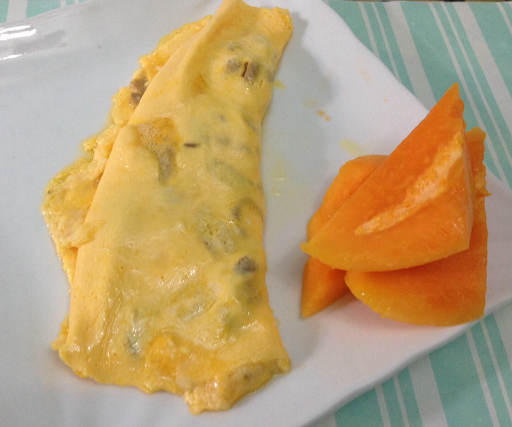 I had mushroom and cheese omelette and papaya. Then before my late lunch, it went down to 136! 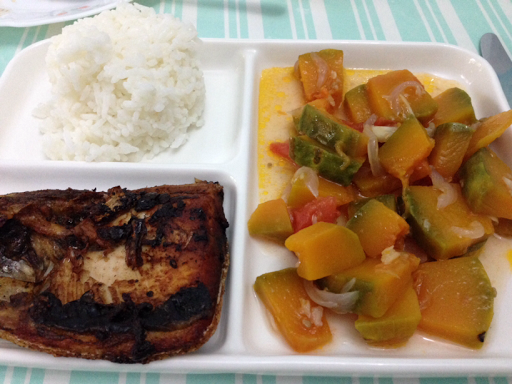 Lunch was daing na bangus, rice and squash. 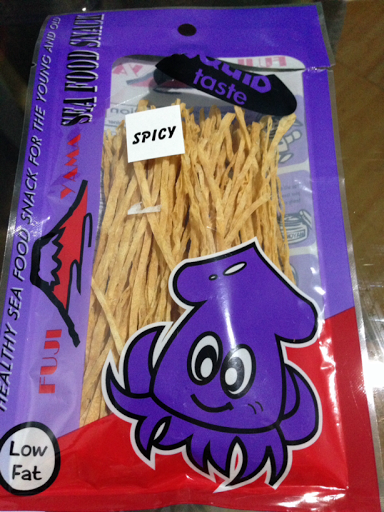 Merienda was squid flakes! 3 g of carbs and 0 sugar! And a pack of clover chips. Do you know that Clover is made from Tapioca starch and not flour? Carbs really make my sugar go up. I have to monitor it all the time. 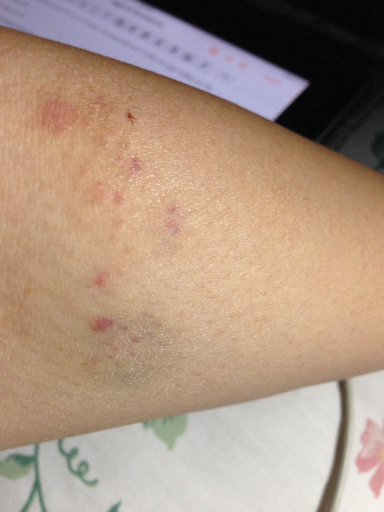 My arm is now a pin cushion! I don't like to prick my finger so I use my arm. This is going to be a tedious process but then once I have identified the good food from the bad food, everything will be all right. That is..... IF I stick to my diet. We'll see. 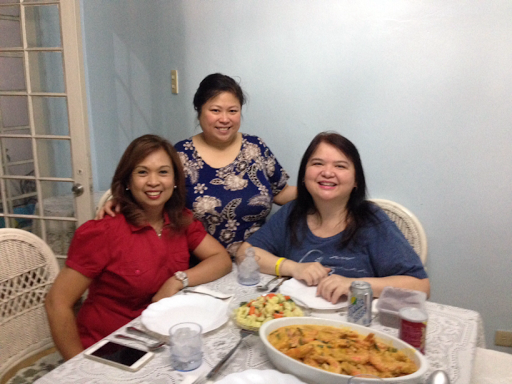 Thank you, FGM and Ate Vi for the company and the revelations!